Are you ready for a bonus episode!! 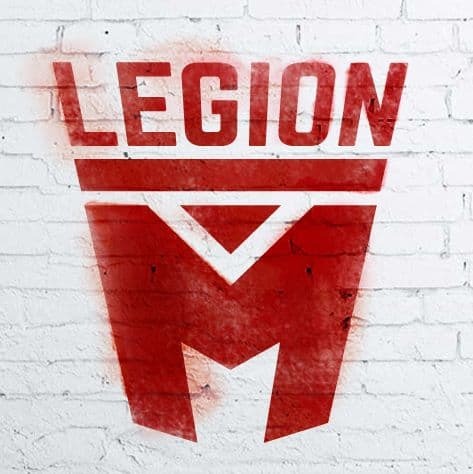 We spoke with Paul Scanlan, co-founder of Legion M!! Legion M is the world FIRST, fan owned entertainment company!! You, as a fan, can buy shares of the company. You will have a say in what the company invests in, through polls, or scouting, or various other programs!! Paul spoke to us about how Legion M came to be, and what their goals are. He tells us a story of wanting to unite 1 million fans together, into an unstoppable force in the entertainment industry!! Imagine having 1 million fans all going to see the product that they’ve invested in, what a great way to get some good numbers at the box office! !